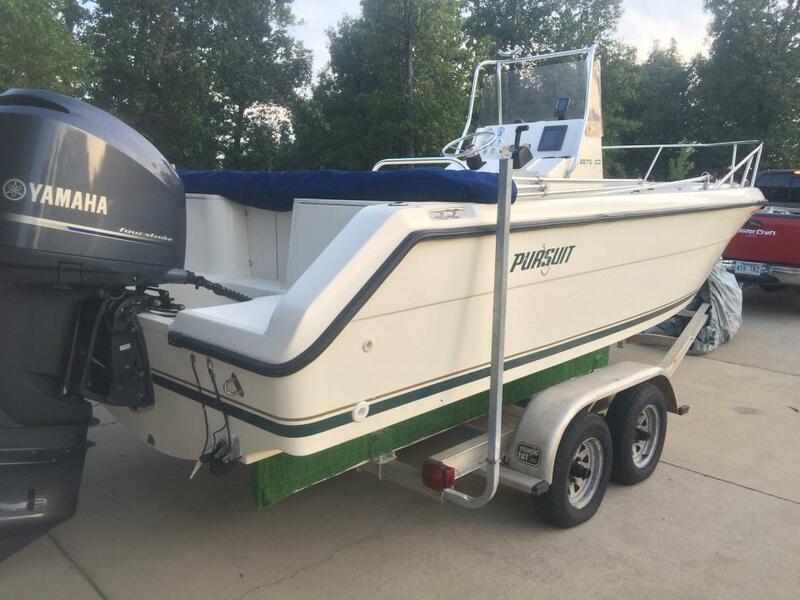 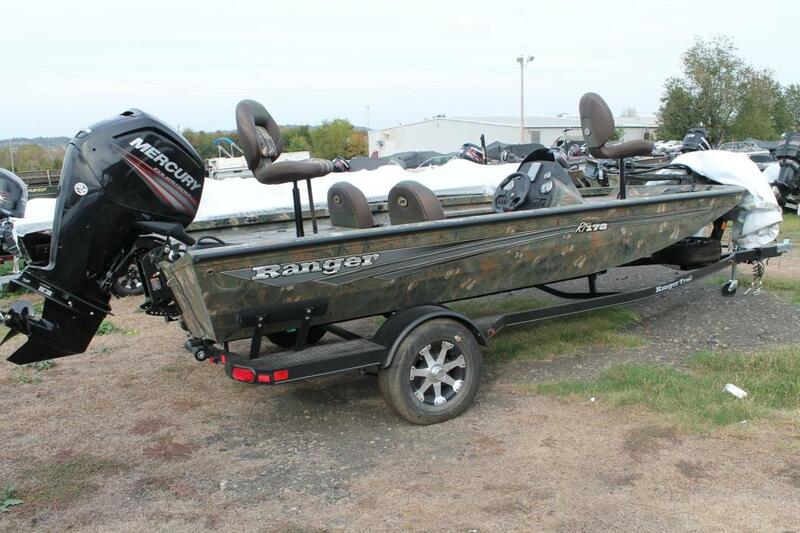 2017 Ranger Tournament RT198P, Beautiful new 2017 Ranger RT198P includes Evinrude 150HP G2, auto bilge system, Fishing Package (coin box in between seats, boat cover, boat buckle retractable tie downs, trailer spare), stainless steel prop, Minnkota Fortrex 80# 24v trolling motor, 3 batteries w/ trays, hydraulic steering, Lowrance Hook 7 at console, 6 x 3 bank onboard charger, pull up cleats, custom Ranger Trail Trailer. 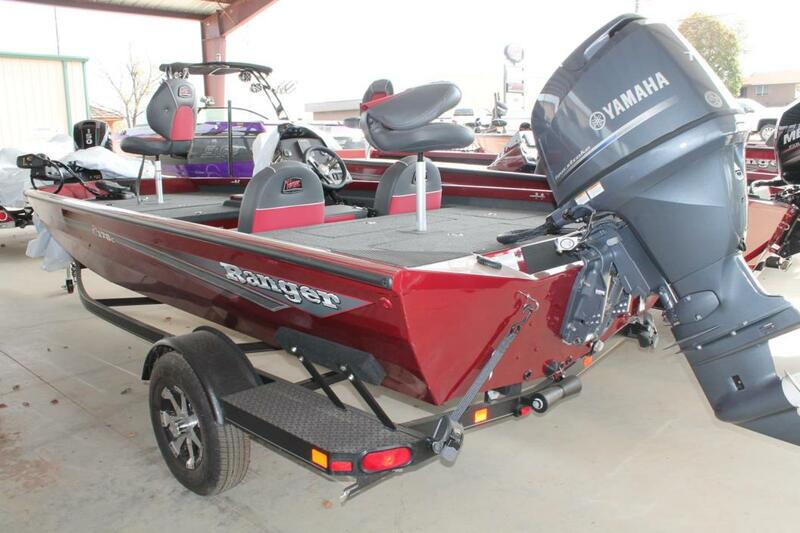 2017 Ranger Tournament RT178C, 2017 Ranger RT178C includes Yamaha 75HP 4-Stroke, auto bilge pump, recirculating livewells, aluminum prop, 6 x 3 bank onboard charger, Minnkota Maxxum 70# variable speed trolling motor, 3 batteries w/ holders, custom Ranger Trail trailer w/ aluminum wheel upgrade and aluminum spare. 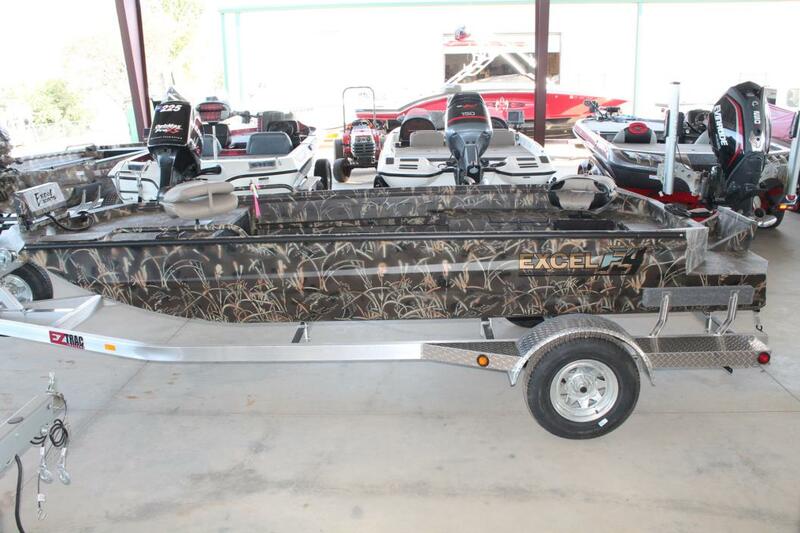 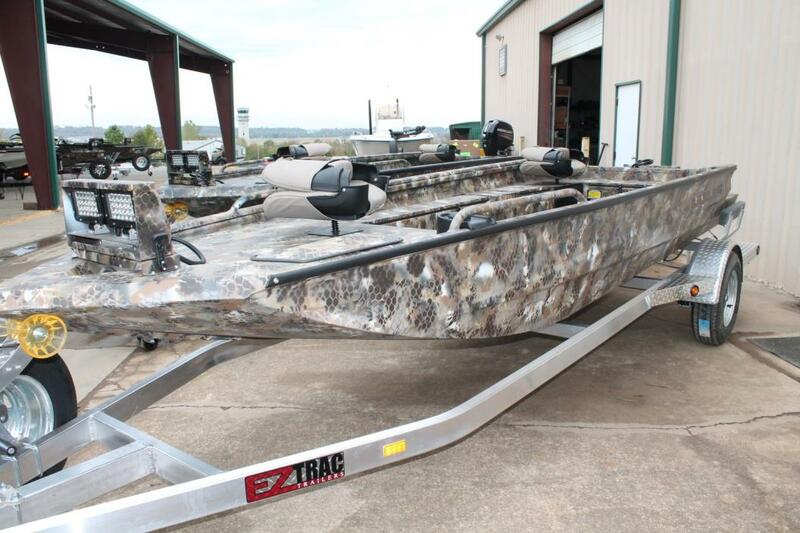 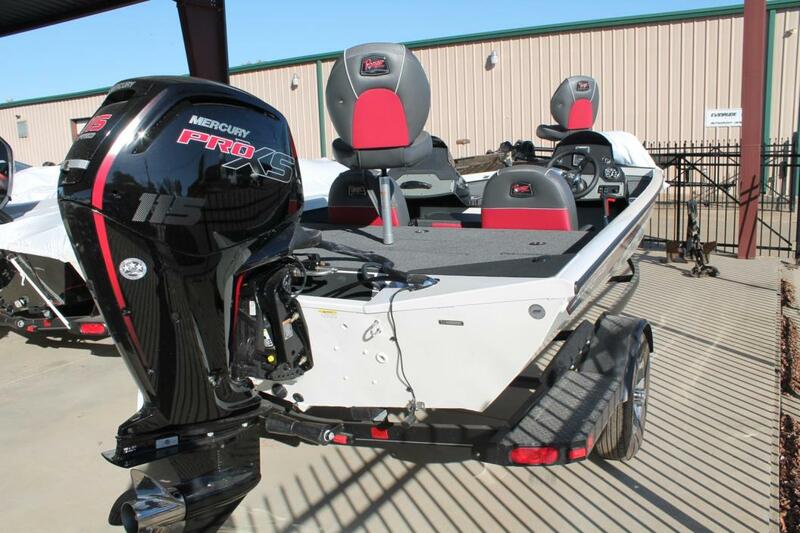 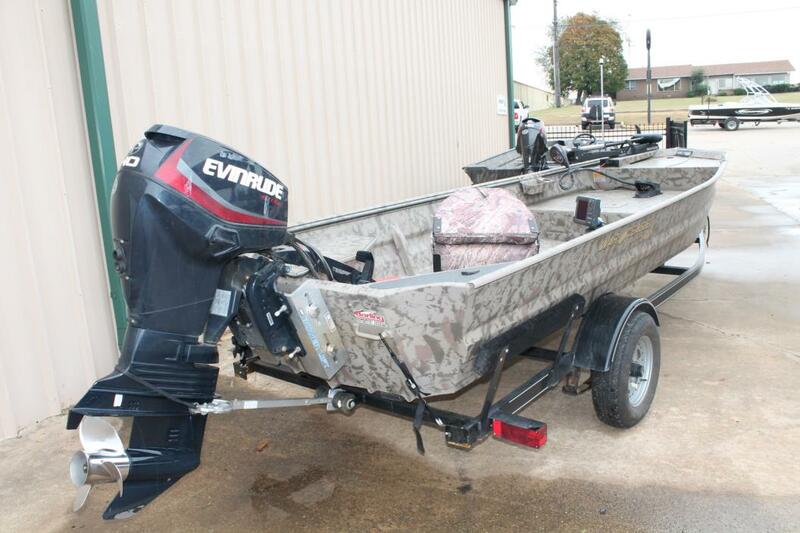 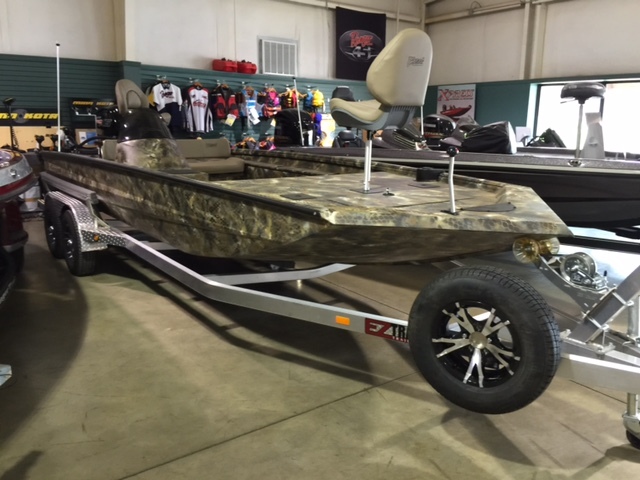 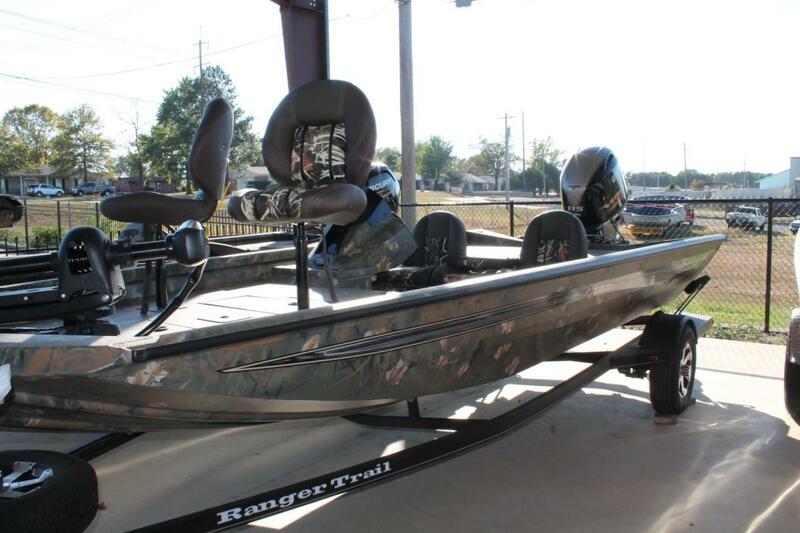 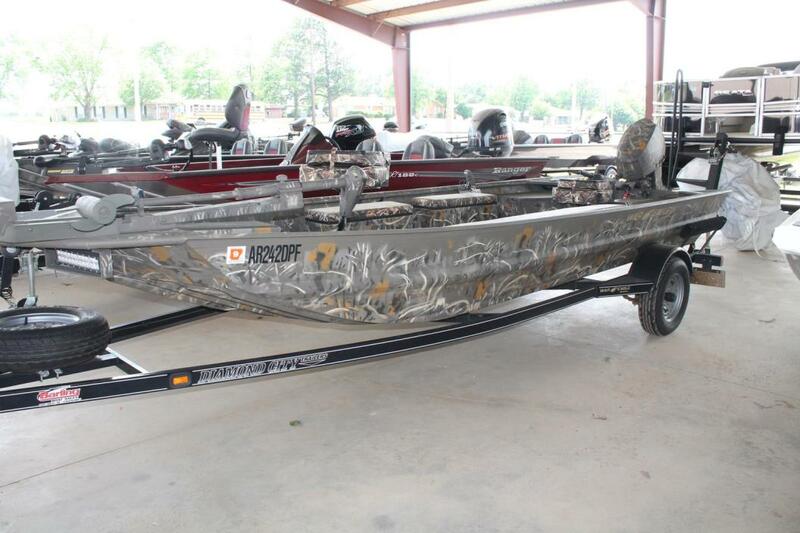 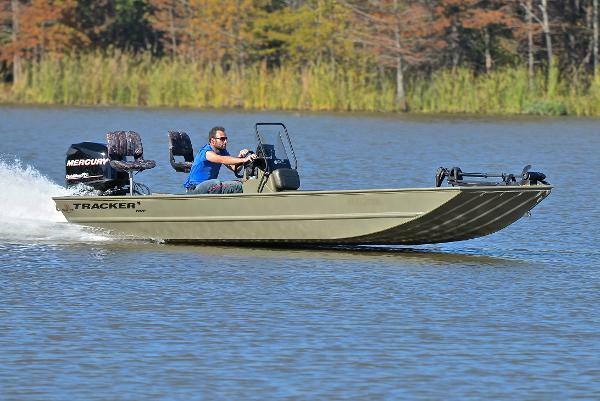 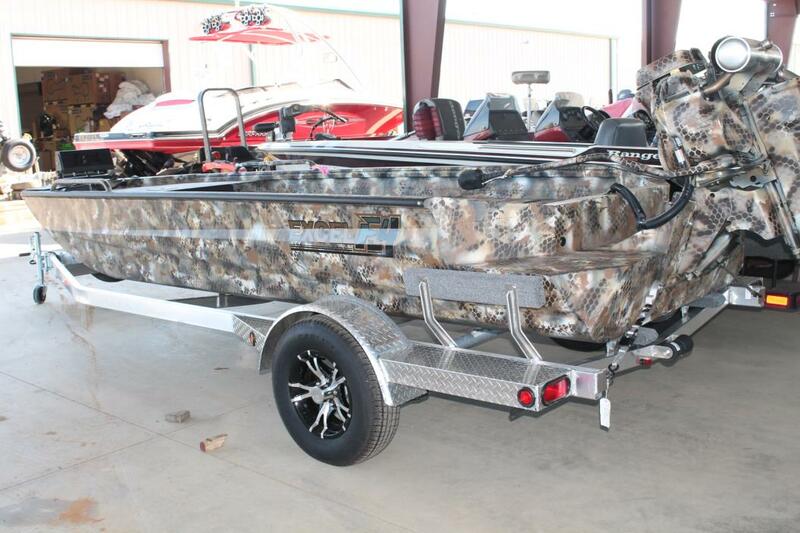 2017 Ranger Tournament RT178 Camo, 2017 Ranger RT178 Camo includes Mercury 75HP 4-Stroke, Max 4 camo with Rawhide interior, auto bilge pump, recirculating livewell, aluminum prop, 6 x 3 bank onboard charger, Minnkota Maxxum 70# variable speed trolling motor, 3 batteries w/ holders, custom Ranger Trail trailer w/ aluminum wheel upgrade and aluminum spare. 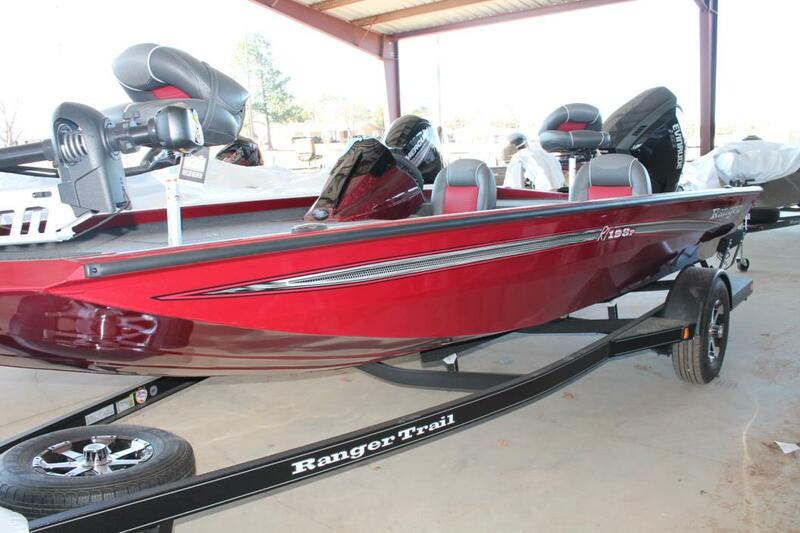 2017 Ranger Tournament RT188C, 2017 Ranger RT188C includes Yamaha 115HP SHO 4-Stroke, auto bilge pump, recirculating livewells, aluminum prop, 6 x 3 bank onboard charger, Minnkota Maxxum 70# variable speed trolling motor, 3 batteries w/ holders, custom Ranger Trail trailer w/ aluminum wheel upgrade and aluminum spare. 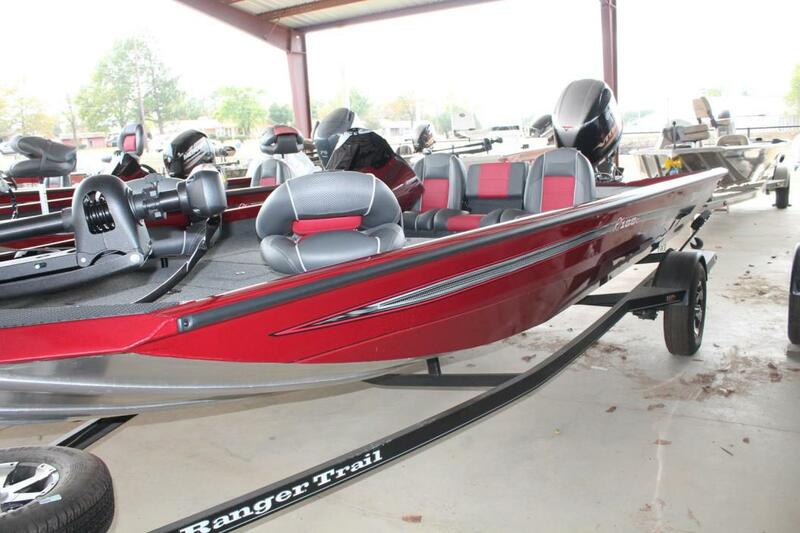 2017 Ranger Tournament RT188, Beautiful 2017 Ranger RT188 dual console, includes auto bilge, Mercury 115HP Pro XS 4-Stroke Command Thrust, hydraulic steering, stainless steel prop, Lowrance Hook 3x in console, 6 x 3 bank onboard charger, Minnkota Maxxum 70# variable speed trolling motor, 3 batteries w/ trays, aluminum wheel upgrade w/ aluminum spare.